Only 24% of all households use their car as a place to park their car. The question has to arise: what are the rest of them doing with the space in their garage? Basements in the Valley are rare, so many of the activities which people in other states conduct in their basements are saved for garages in Arizona. Not all electric vehicles have charging stations. Some of the newer hybrid models charge themselves. However, home charging stations are pricey, and no one wants their station damaged or stolen. So, keeping it secure is an issue. Keep your garage door locked. Add motion sensor lights that come on when someone approaches the garage door. The workbench and ping pong table has given way to sewing rooms, the karaoke machine and drum set, and other types of hobbies. Tucked out of the way, these hobbyists have no qualms about adding insulation. The also add wall and flooring materials, as well as electrical and lighting upgrades to make the garage a place of joy and happy experiences. This brings up another point: some garage door damage is caused by cars. 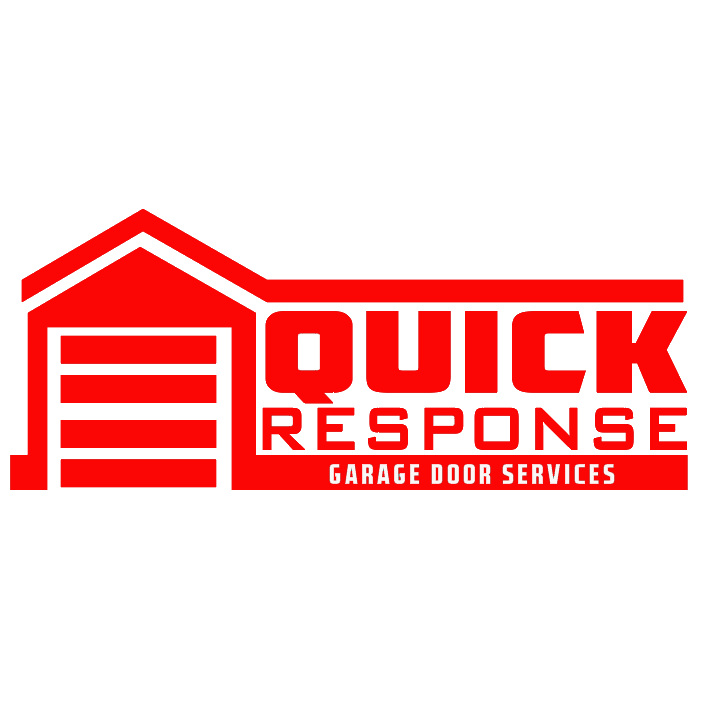 But, we also see garage doors damaged by items in the garage which come in contact with the garage door or garage door opening components and harm them. Make it a rule to never leave anything near or up against the garage door or the garage door opening components. If you add shelving or storage, make sure that it’s out of the way of the garage door. As a final note, even if the garage isn’t used for a car or other vehicle, if the garage has an electric door, the garage door sensors need to work flawlessly. If the photoelectric eye or the pressure sensors on your garage door are not working correctly, disconnect the garage door from the motor by pulling the emergency release cord when the door is in the down position. Call a garage door company immediately.